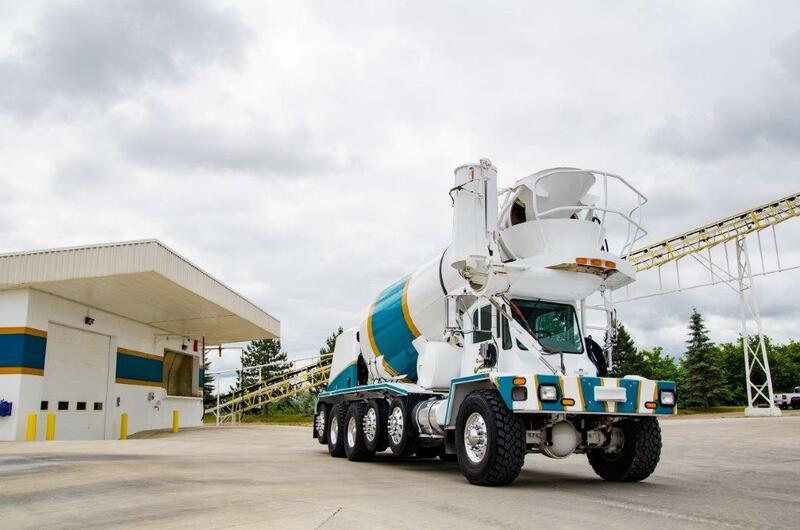 Whether you need concrete, tile, or aggregates, R&R Ready Mix has it. You also can turn to R&R Ready Mix for all your concrete accessory needs including sand and stone; sealers; tools; expansion joints; tile; and culverts. 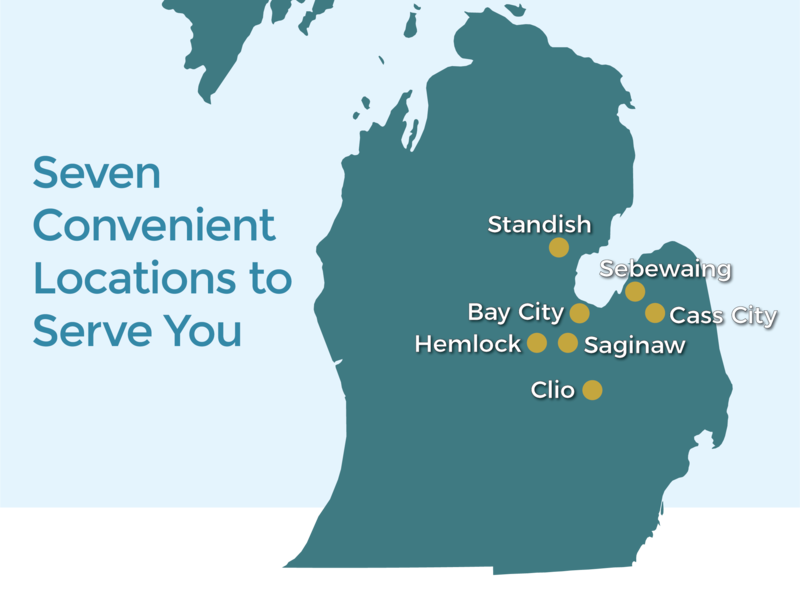 Click below to discover what products are readily available at each location. If the product you need isn’t listed in the location closest to you, let us know. We can deliver most items to the location that works best for you.